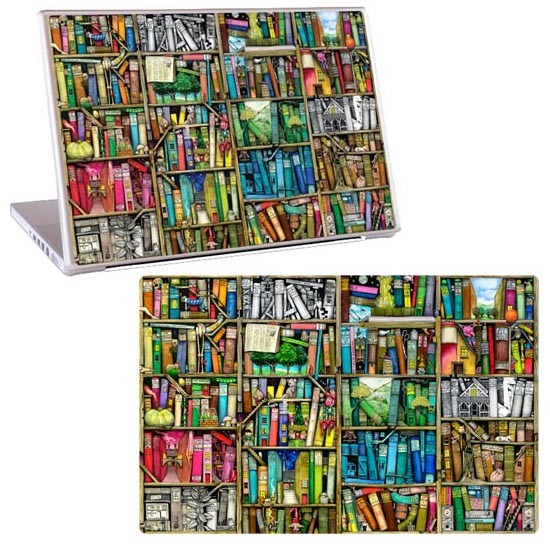 This GelaSkins Bookshelf Skin is waaayyyyy too cool!!! I want it so bad for my mac!!! !